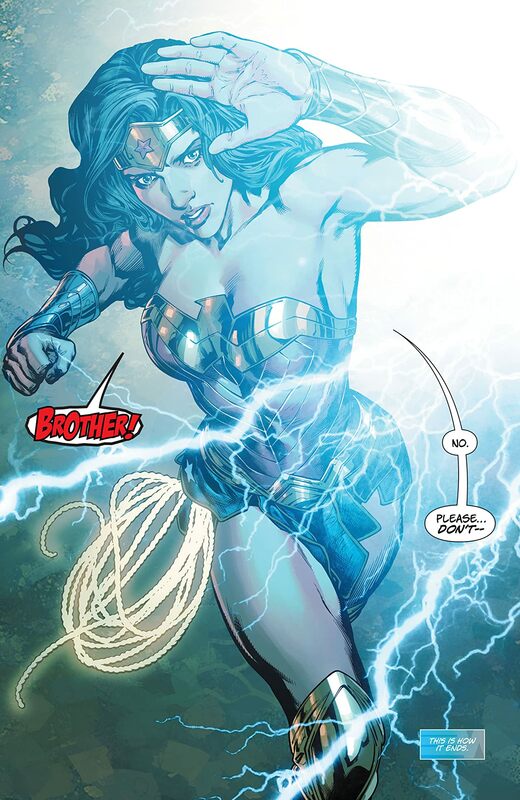 Until recently, Wonder Woman had no clue she had a twin brother, taken away from Themyscira in the dead of night. 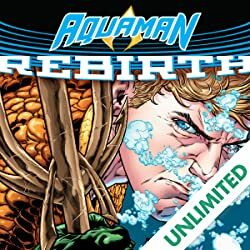 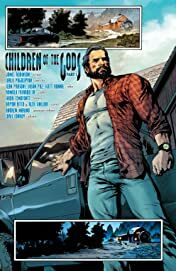 The mysterious Jason (the only male ever born on the island) has been hidden somewhere far from the sight of gods and men…but his life and Wonder Woman’s are about to intersect in a terrifying way. 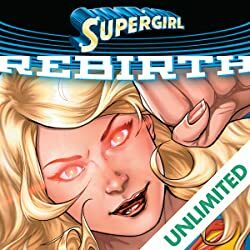 Before she can unravel that secret, Diana has to contend with the return of Grail, who is tracking down her half-siblings, the offspring of Zeus. 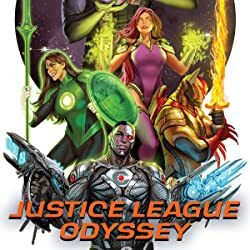 As each demigod dies, the energy is channeled to Grail’s father and master, the reborn Darkseid. 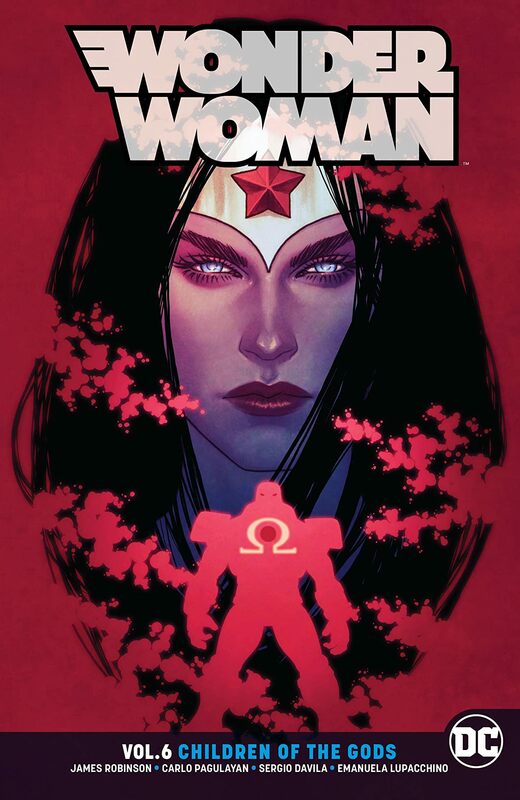 And now Wonder Woman will be drawn into the battle against the deadly Lord of Apokolips. Will Jason fight at her side, or do his loyalties lie elsewhere? 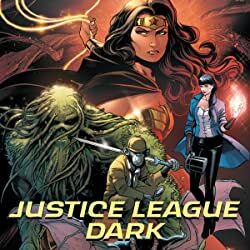 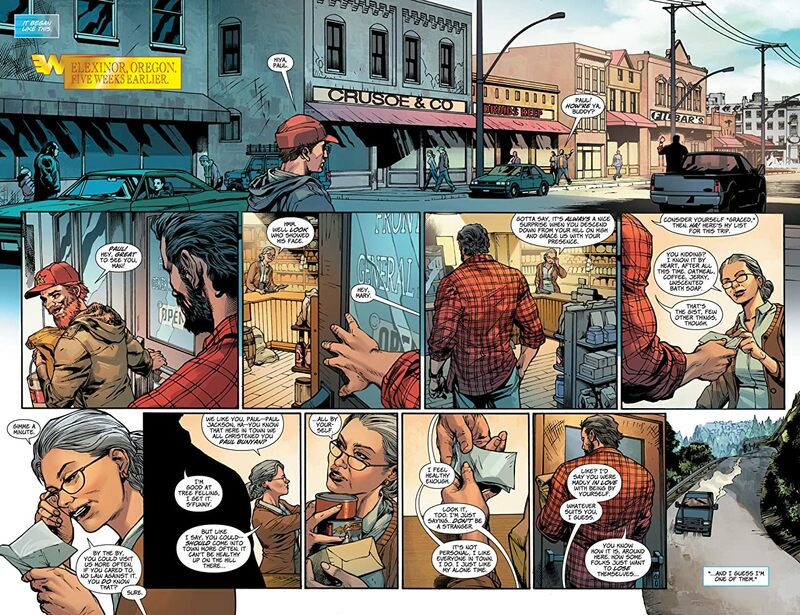 Writer James Robinson (Starman, JSA: The Golden Age) and artists Carlo Pagulayan (Batman and Robin Eternal), Sergio Davila (Superman) and Emanuela Lupacchino (Starfire) pit Wonder Woman against a cosmic threat she never imagined and introduce her to the family she never knew she had. Collects Wonder Woman #31-37.